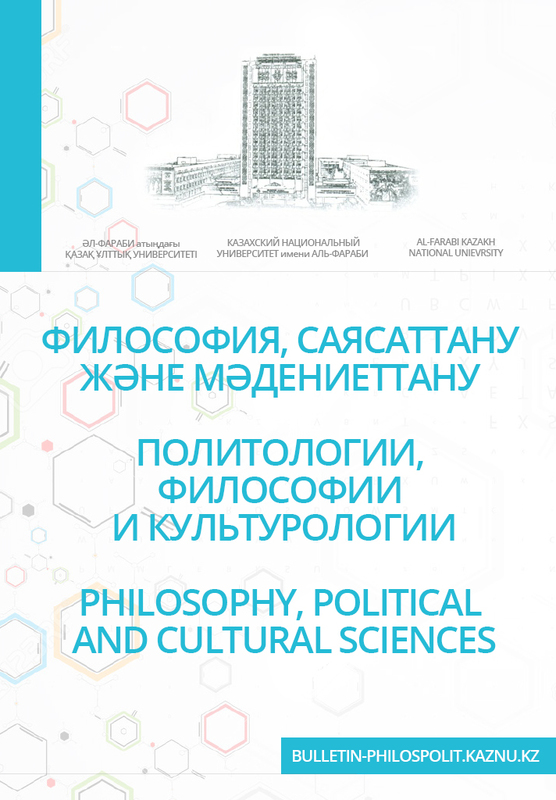 We invite you to publish your scientific article in our next collection of the Journal "Philosophy, Cultural studies and Political Science" till the May 1, 2019. Foreign authors are kindly invited to send their articles to our Journal. Read More Read more about Colloboration together!